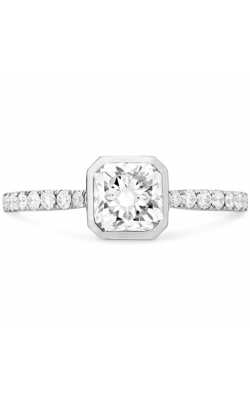 If you are looking for a diamond cut that offers the shape of the emerald cut but the sparkle of the round brilliant cut, the radiant cut is the perfect hybrid. The radiant is very similar to the emerald, with the difference being the angles of the facets on the diamond. Instead of being parallel to each other like the emerald, the triangular facets on a radiant are arranged in a brilliant cut style. This is what allows for more sparkle. The solitaire radiant cut rings in Hearts on Fire’s Dream collection hold a refreshing beauty in their simplicity, all while displaying the brand’s signature cut. 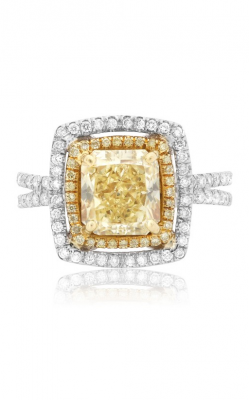 The brand focuses on bringing diamonds to their maximum capacity. First, they focus on shape, cutting their diamonds into round or square shapes, saying those are the best ways to amplify a diamond’s beauty. 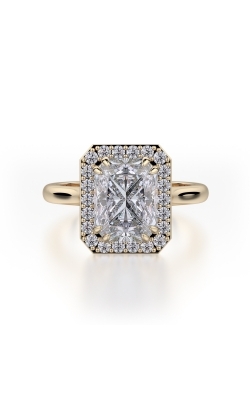 Then, after years of searching for the best way to cut a diamond, they perfected their process. 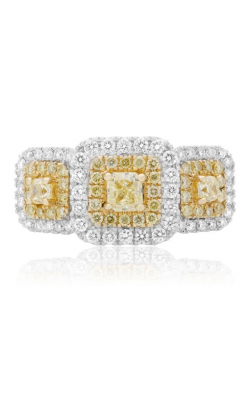 All of their diamonds, down to their tiniest accent diamonds, hold their signature Hearts & Fireburst pattern. 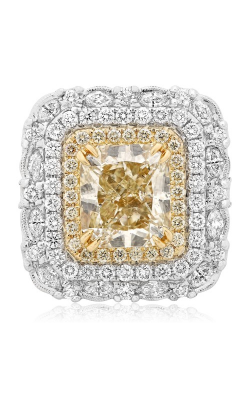 With such attention put into the beauty of these rings, you’re sure to cherish yours forever. The Bold collection from Michael M offers a variety of different cuts, including emerald and radiant. 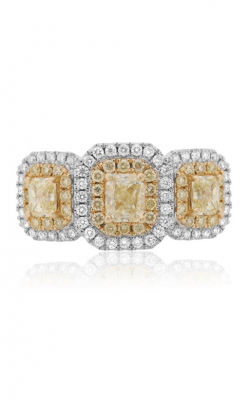 Featuring solitaires and haloes, these rings have an air of class and sophistication about them. 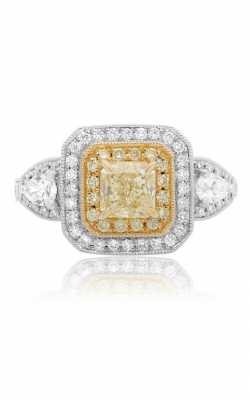 Using the designer’s signature U-set setting, the diamonds in their rings will be viewable from every angle. 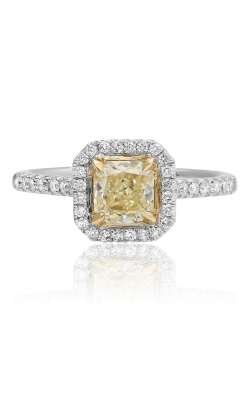 This leaves room for more light to enter the diamond, giving it maximum sparkle. 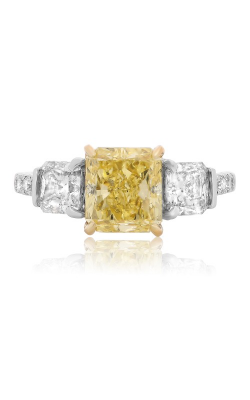 Inspired by the elegance of European style, Michael M’s designers utilize techniques like hand-engraving and under-stone polishing to breathe these rings to life. 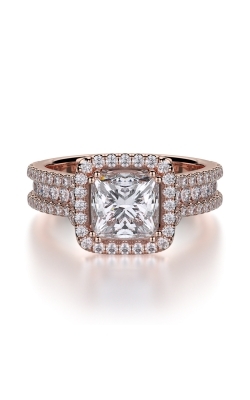 Why Shop for Radiant Cut Rings at MJ Christensen Diamonds? 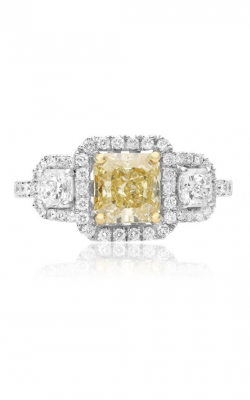 If you are interested in buying a radiant cut ring, you’ve come to the right place. 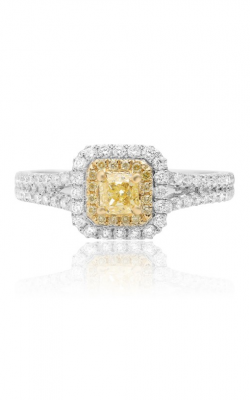 At MJ Christensen Diamonds, we have expert jewelers on hand, ready to give you a tour of our showroom. 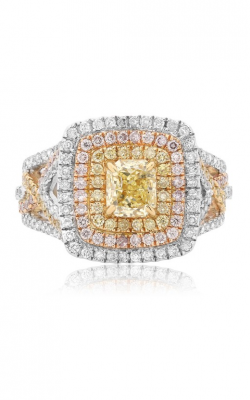 We offer designer rings, timepieces, and fashion jewelry, along with jewelry repair services and custom design jewelry. 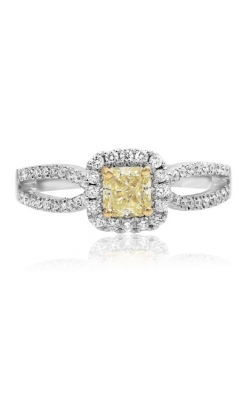 We’ve been in business for over 78 years, so when it’s time to shop for diamonds, we’re the experts. Based in Las Vegas, Nevada, we’re located in the Boca Park Shopping Center. If you are interested in one of our services or pieces, call us at (702) 952-2300.